You’re not alone. Many women feel uncomfortable or embarrassed to mention the unmentionables…and these topics are also the seat of our power, our creativity, our life force energy. It may not seem like a big deal. It may even seem pretty “normal” that sexuality and menstruation are inappropriate or shameful in your world. 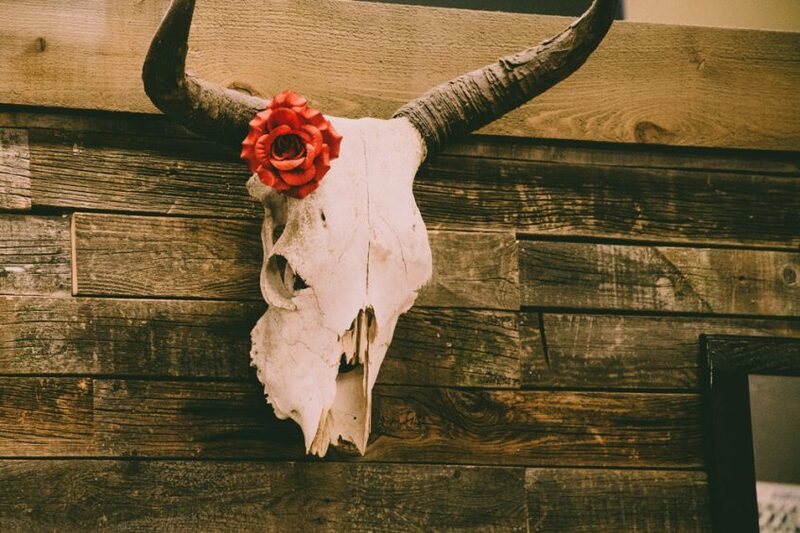 Use this quick 6-step plan to learn the best timing, structure, and practices for setting goals and getting results with the support of folk magic. But actually, this is a big deal. It’s a key to our planetary healing and shift in consciousness and a key to healing the feminine in our world. So, this isn’t just an issue for you personally. It’s an issue for the world. The two levers to help women remember their critical roles in our world and revive the Great Mother are womb healing and ancestral healing. Often conditioning and shame builds up for women and they don’t want to speak about menstruation or sexuality. It is time to break through the shame and deconstruct the conditioning in service of the Goddess, the Earth, and a spiritual revolution. One ancestral wound that has been passed down is the shaming of the body. For women, our work is to normalize our own bodily rhythms and processes. It is only natural. It is time to decondition what we have learned from society: that our bodies are dirty or bad; that our blood is gross; that we need to bring the same consistent energy to our work and lives throughout our cycles. These are all myths that have been passed on through the dysfunction of our social conditioning. Where do we begin? Many of us have trauma from this current lifetime, previous lifetimes, we store trauma in our DNA from our ancestors (and their past lifetimes when they don’t realize that they are bringing in unhealthy old patterns), and karmic chords from past lifetimes. Yes, it’s a tangled web! The first step to clearing the blocks that are preventing a world-wide shift is to transmute ancestral wounds. Without ancestral healing, our accumulated wisdom is covered up and blocked by fear and trauma. When we transmute the fear and trauma, the wisdom from past lifetimes and ancestral lines can come through. When light bringers and wisdom keepers are able to do that, they are able to serve up the cultural and spiritual revolution. It is clear to me that we have all of the technological solutions we need to change our trajectory of destruction on this Earth. But the greed and challenging human dynamics are blocking us from a collective shift. It is time. It’s time to unpack and lay out your natural wisdom and gifts on the table in service. Ancestral healing and womb healing are deep, never-ending processes. So please don’t approach with a timeline—you’re on Spirit Time in these matters! These are not just another thing to check off your list. Rather, they are life-long practices that will continue to reveal themselves to you. I believe that we are co-creating a new paradigm where women step into their roles and the earth is our first priority. You too? Let’s be friends! 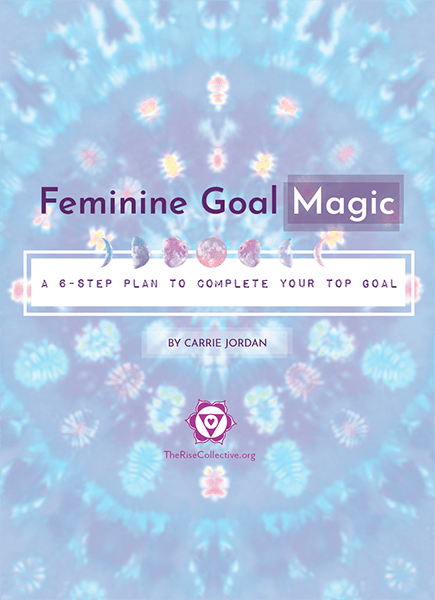 Get the 6-step plan to learn the best timing, structure, and practices for setting goals and getting results with the support of folk magic.